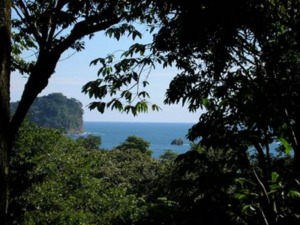 Manuel Antonio is a premier international destination for travelers, retirees, and investors. 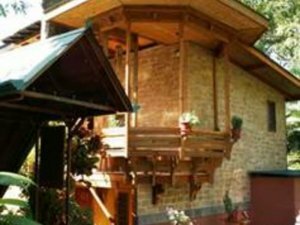 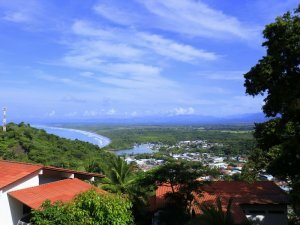 The region was recently named one of the best places to visit by Forbes Magazine which is no surprise to locals. 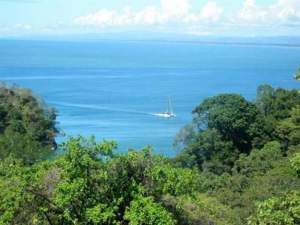 The region is famous for the exotic wildlife and secluded beaches inside the Manuel Antonio National Park. 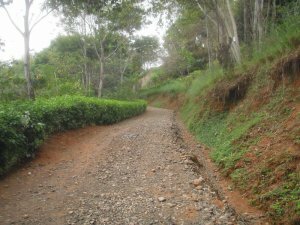 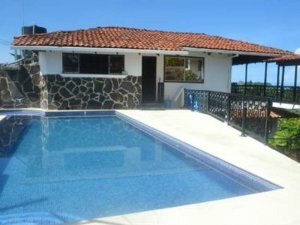 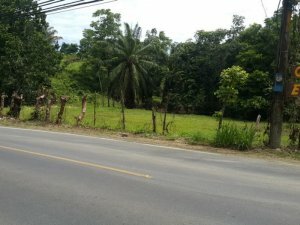 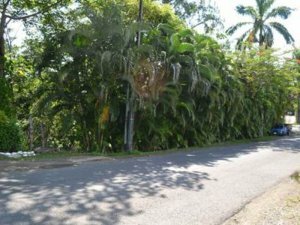 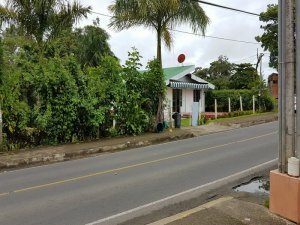 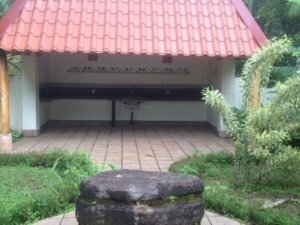 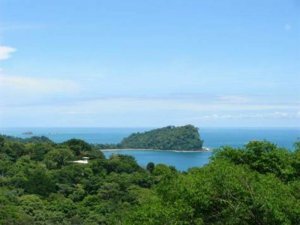 Real estate in Manuel Antonio Costa Rica is booming given the continued international recognition and improving transportation. 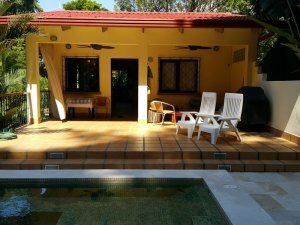 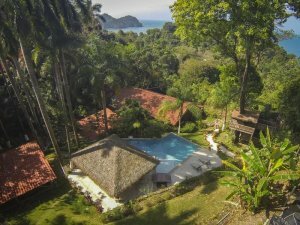 Manuel Antonio is conveniently located just 2 hours from the Juan Santamaria International Airport and also enjoys the convenience of a regional airport linking the diverse coastal town with San Jose in just 25 minutes by small plane. 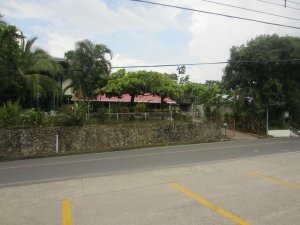 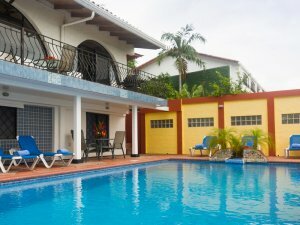 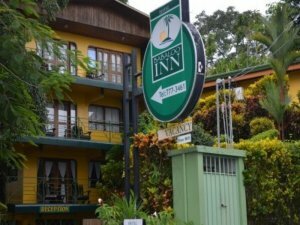 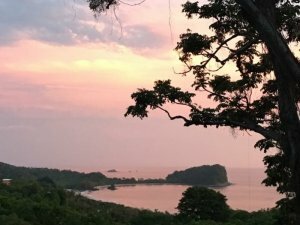 The community of Manuel Antonio has a very uniquely international flair with hotels, bed and breakfasts, restaurants, and shopping that provide a diverse selection of styles and flavors. 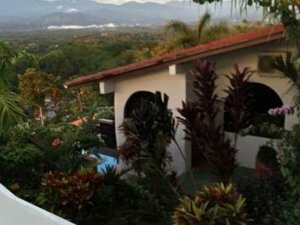 Coldwell Banker® Costa Rica is a national and regional leader in real estate services. 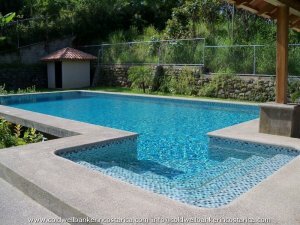 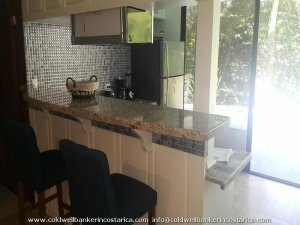 Our local team of brokers at Coldwell Banker® Manuel Antonio feature the best selection and professional service. 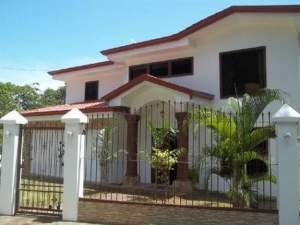 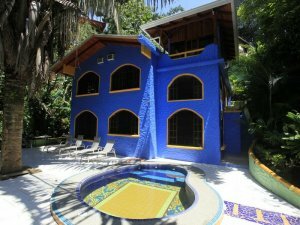 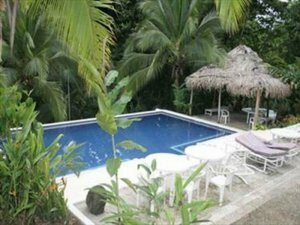 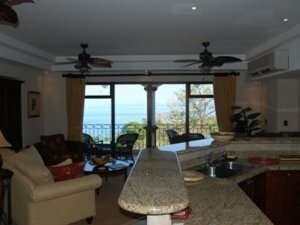 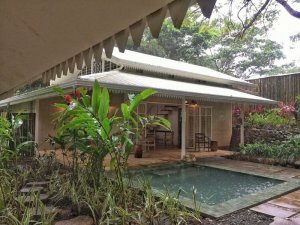 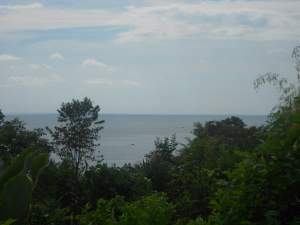 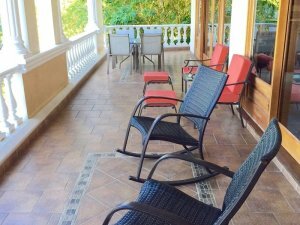 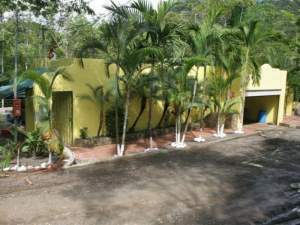 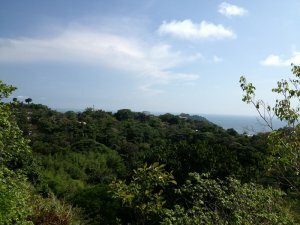 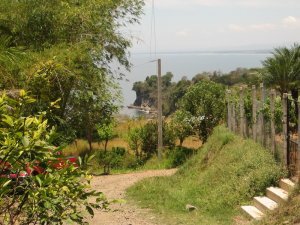 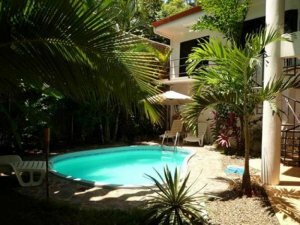 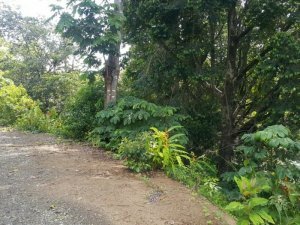 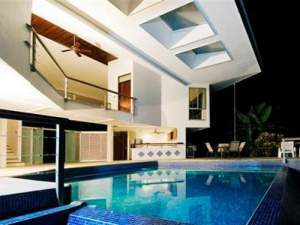 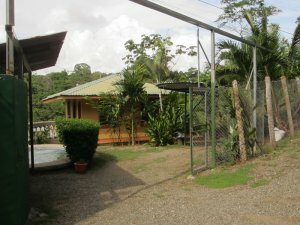 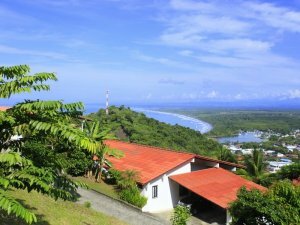 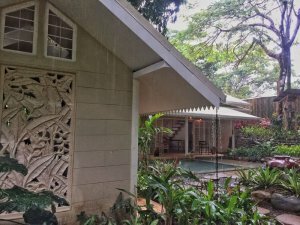 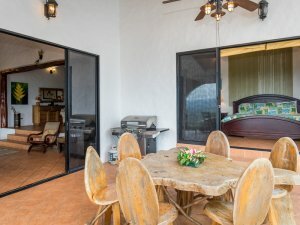 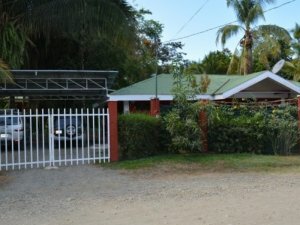 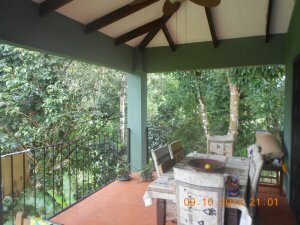 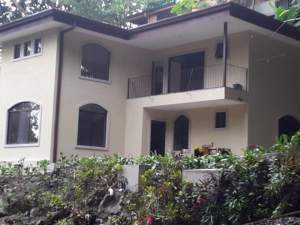 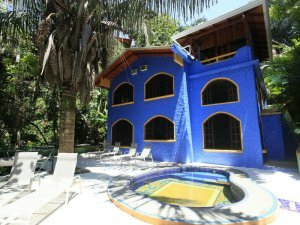 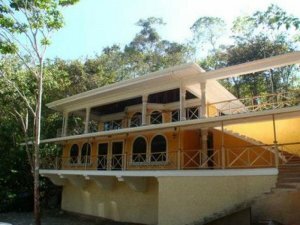 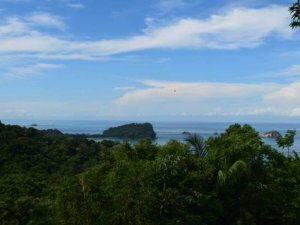 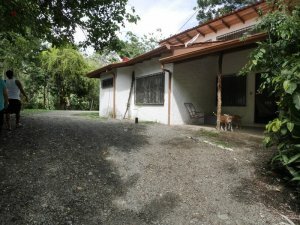 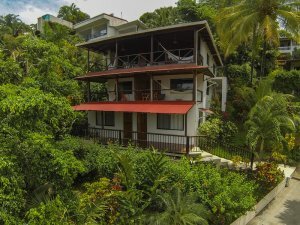 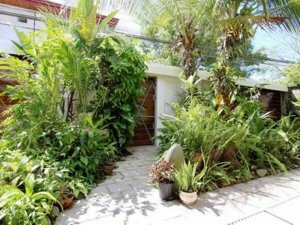 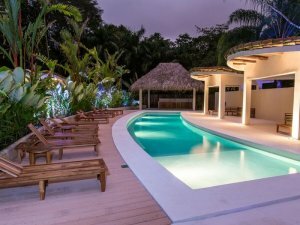 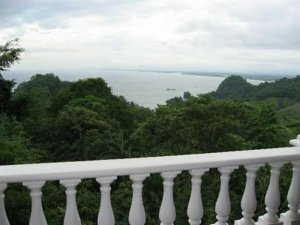 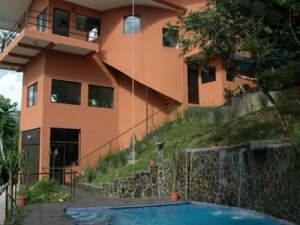 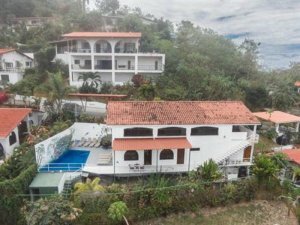 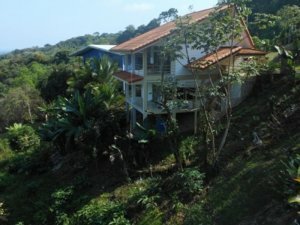 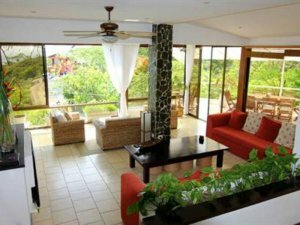 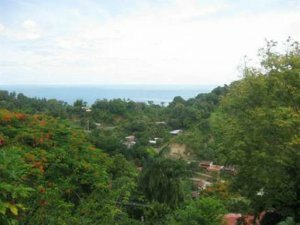 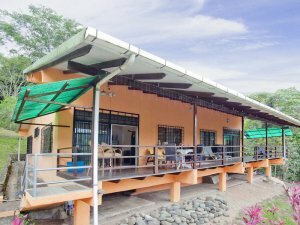 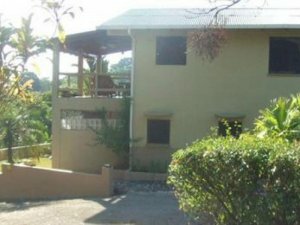 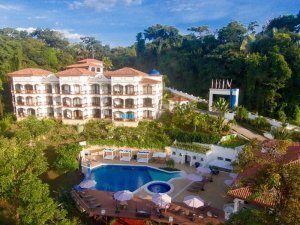 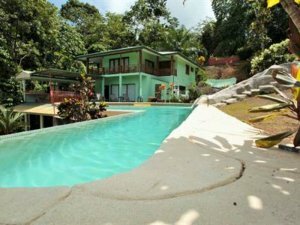 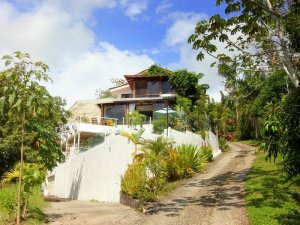 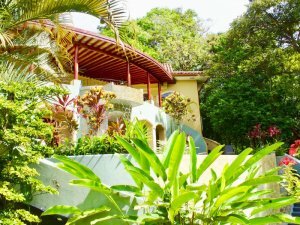 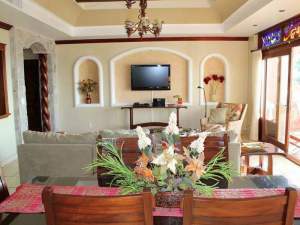 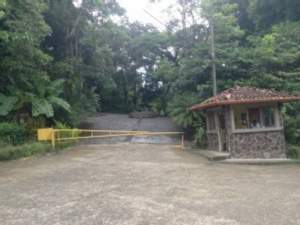 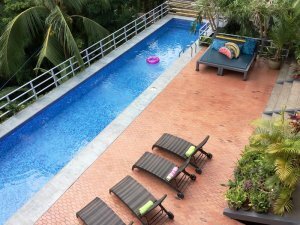 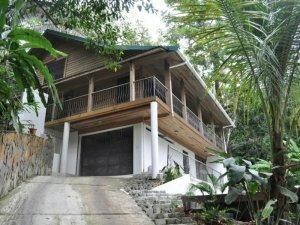 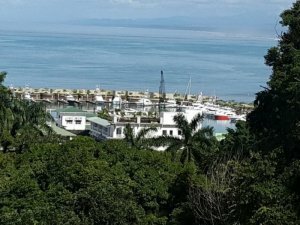 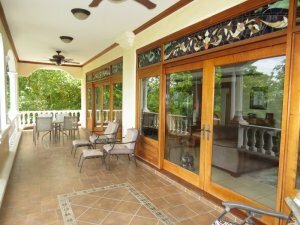 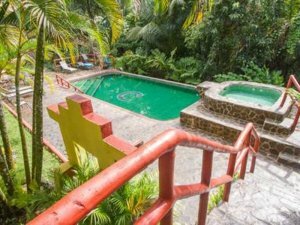 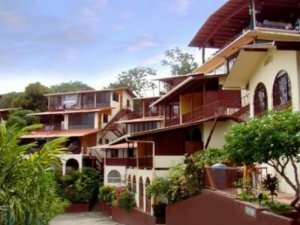 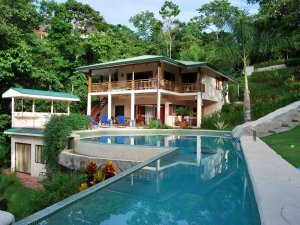 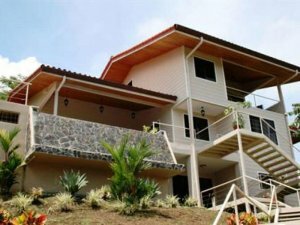 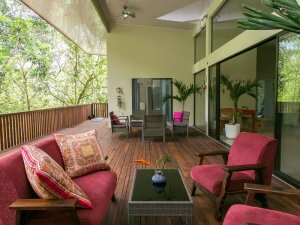 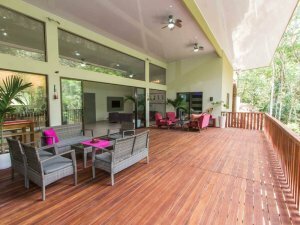 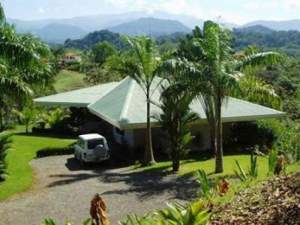 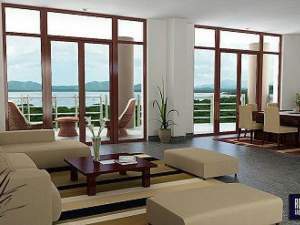 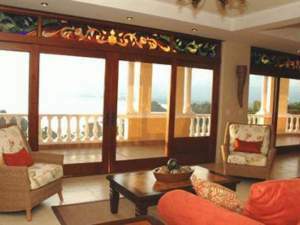 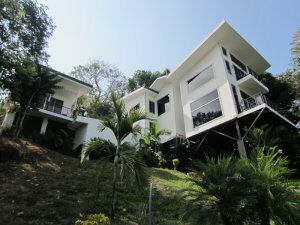 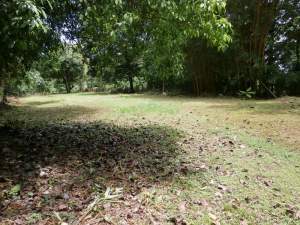 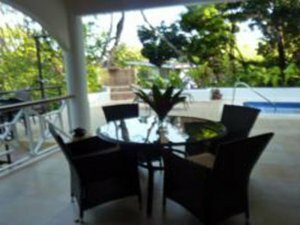 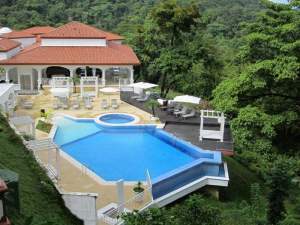 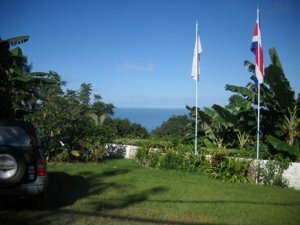 Manuel Antonio Costa Rica properties included luxury estate homes, villas, condos, hotels, and land located in exotic surroundings with breathtaking scenery. 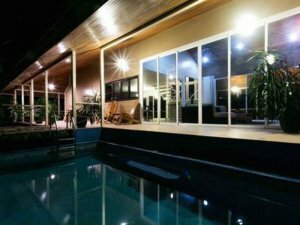 Let us help you find the perfect property and ensure a smooth and safe transaction.